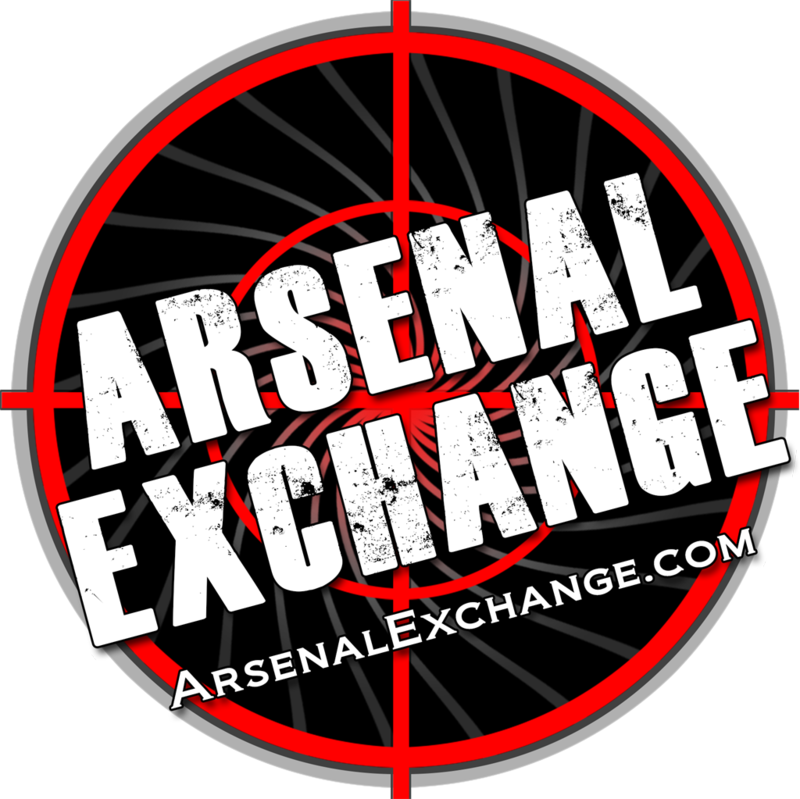 Order your official Arsenal Exchange Sticker Here! 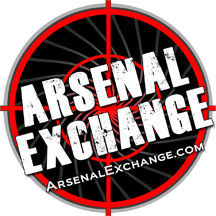 Show the world which website you prefer to go to for firearms classified ads and firearms directory listings. These full color, three inch round stickers are printed on vinyl and are scratch resistant and weatherproof making them perfect to stick on anywhere. And for only one dollar each (including shipping), how can you go wrong?